A Lovespoon is a wooden spoon decoratively carved that was traditionally presented as a gift of romantic intent. The spoon is normally decorated with symbols of love and was intended to reflect the skill of the carver. Due to the intricate designs, lovespoons are no longer used as functioning spoons and are now decorative craft items. 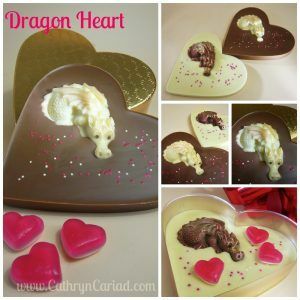 Cathryn Cariad Chocolates: Cathryn Cariad Chocolates are luxury, award-winning chocolates handmade on Cathryn’s farm in Snowdonia using the finest quality chocolate and ingredients from local Welsh producers. Gwynedd Chocolates: Gwynedd Confectioners is the largest independent chocolate manufacturer in Wales and is one of the UK’s leading designers of chocolate products. Situated near the shore of Bala Lake, within the lush surroundings of the Snowdonia National Park, North Wales, Gwynedd Confectioners have been making the finest confectionery products for over 20 years. 3. Welsh Jewellery – Diamonds are a girl’s best friend… Why not treat your other half to some bespoke Welsh Jewellery. Take a look at Glogau Gold – the Gold of royalty and sourced from the dramatic mountain ranges of Snowdon. 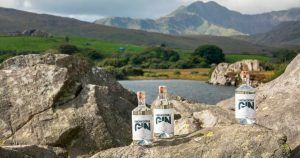 Raise a glass this Valentine’s day – Try Snowdonia Gin. 5. A trip to remember! Make memories that last forever with a romantic short break in North Wales. 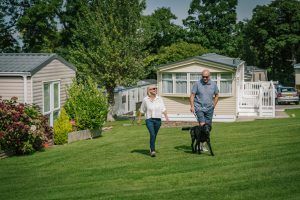 Request for a Thornley Leisure Parks for a holiday brochure. 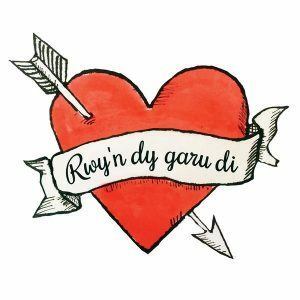 Now that you have the perfect gift guide why not impress your partner with your knowledge of the Welsh language… Say I love you in Welsh!